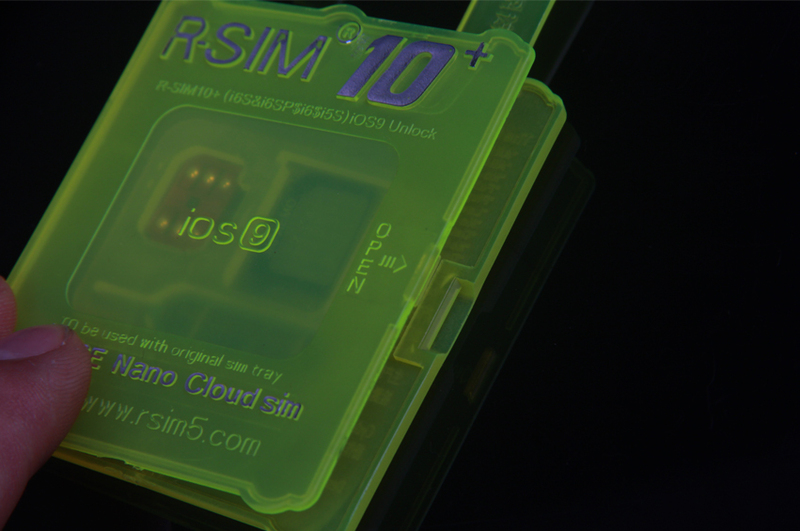 RSIM 10+ is applied the latest thin card skill. Its outlook is quite thin but with a huge capacity around 256K.it is also the big advantage of rgknse team in stable programming. 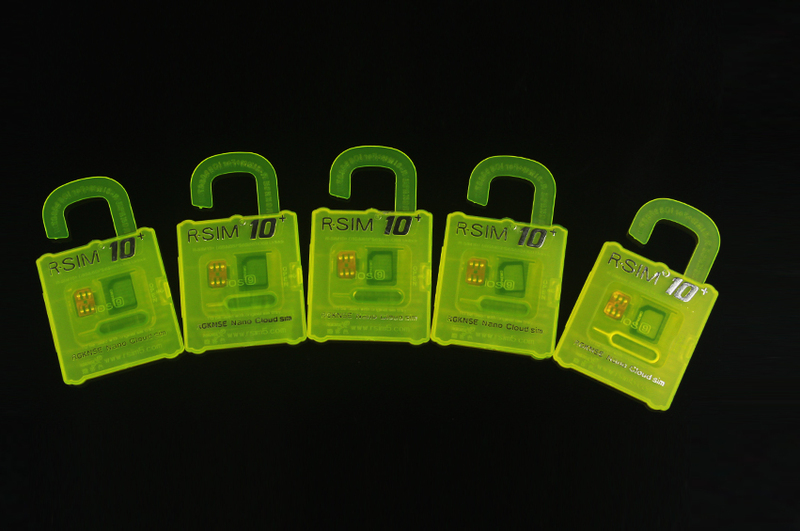 With the huge capacity and thin chip,we can provide different unlocking modes for 4G CDMA CARD with iOS8, IOS9 4G CDMA card with IOS 9 and smart 4G GSM/WCDMA cards. We can make your logo program. The price is quite acceptable which the best price in market is. 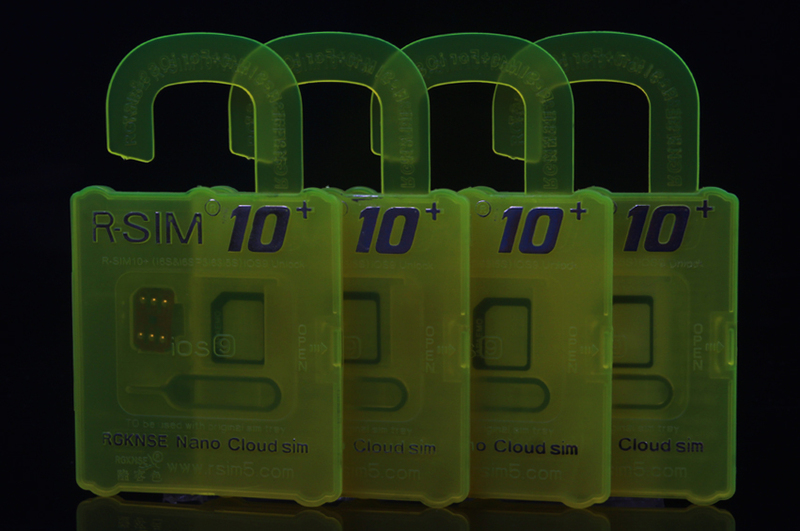 The special chip and the huge capacity and low price are the features. 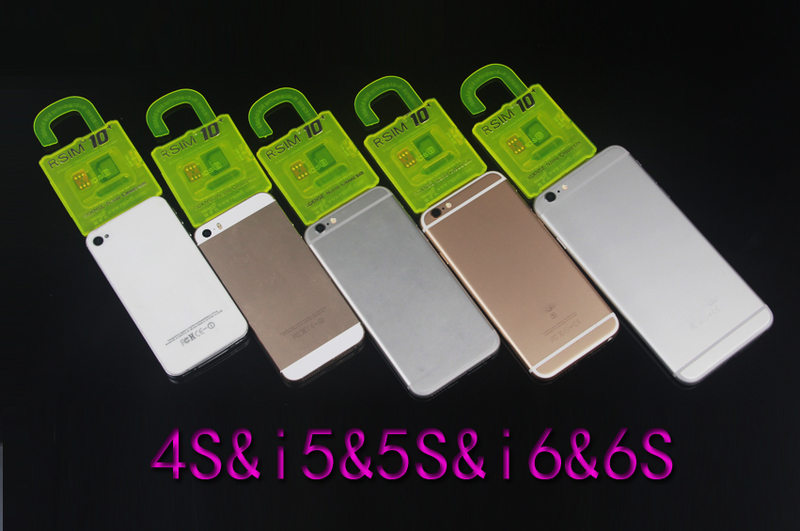 It is the ideal model to choose in market to use for unlocking 6S/6/5S/5 with IOS9. 1. 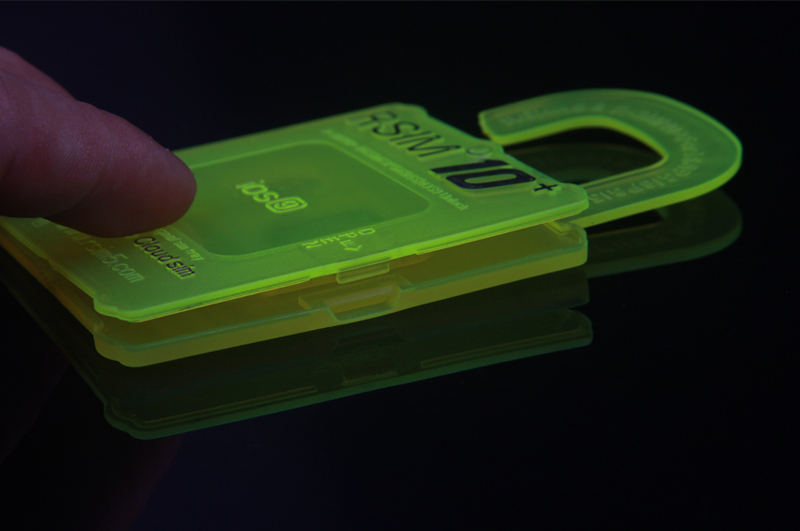 The advanced unlocking skill in the world with the latest crystal source and advanced nano tech. 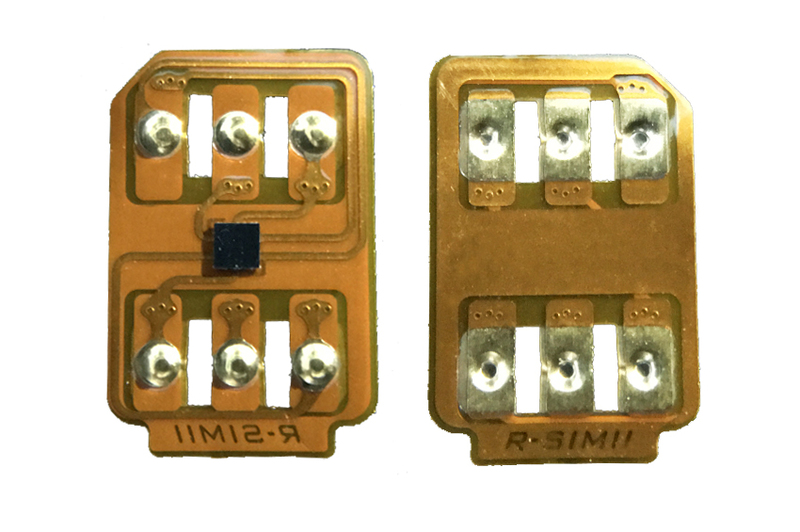 The chip is thin, mini and stable. 2. Universal used to unlocking different system versions. We keep the jump menu mode for foreign version phones. 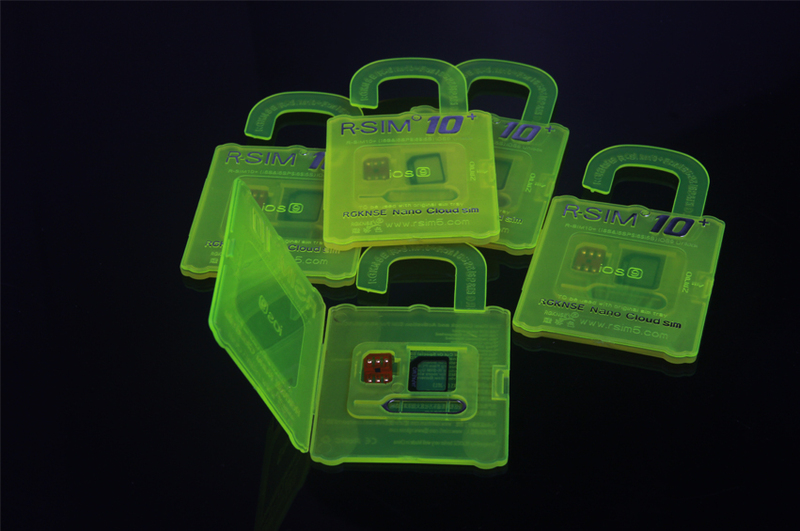 The locked phones of China or some phones of Vietnam are supported to unlock when inset the rsim. 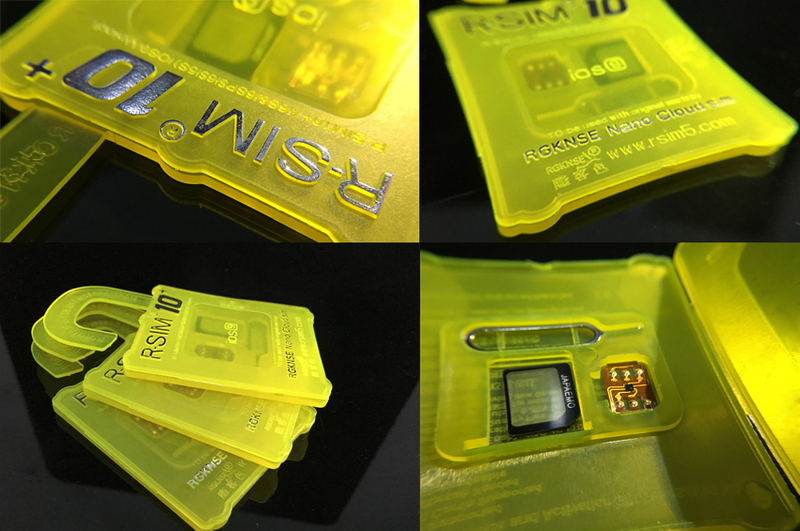 3.for ios 9 : the AU 、SB、Sprint phones without jailbreak and patch installing can use 4G/3G network, but other carriers need to install the RSIM patch. 5. The cheapest one. 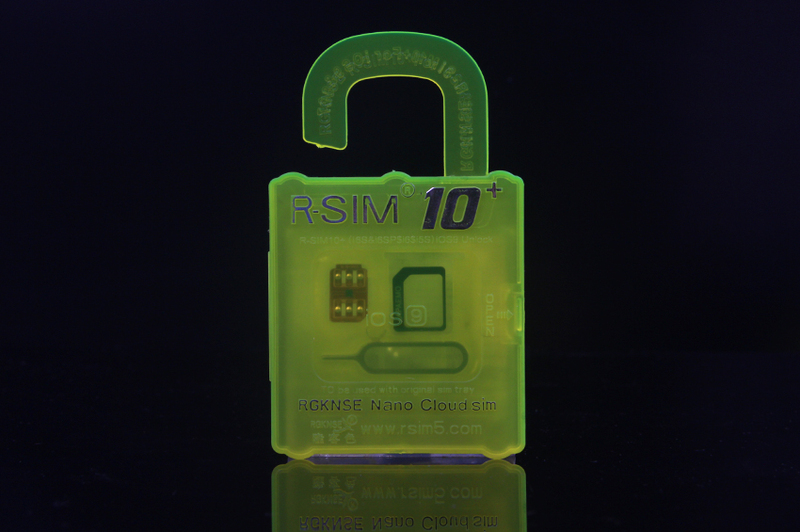 rgknse team uses the military technology and we welcome your OEM orders. 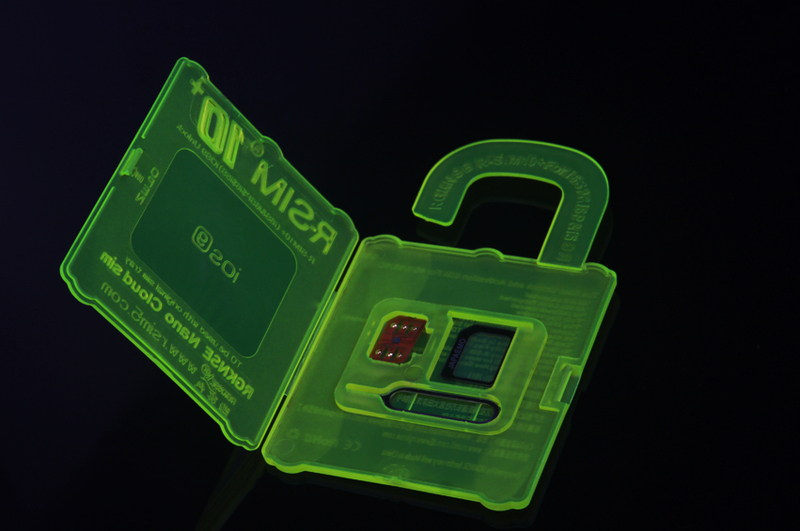 It is the best quality and thinnest stable unlocking card. 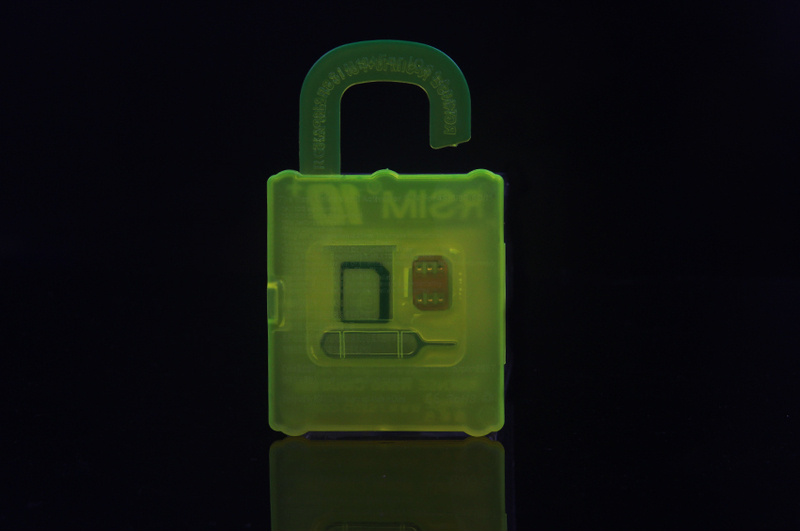 Its humanized unlocking process is quite steady. The price is quite acceptable which the best price in market is. 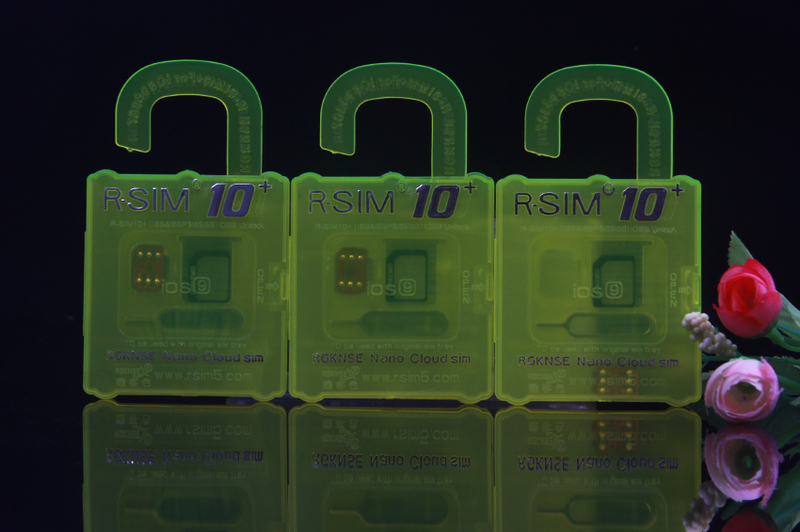 One RSIM 10+ can unlock all phones and welcome your OEM orders. 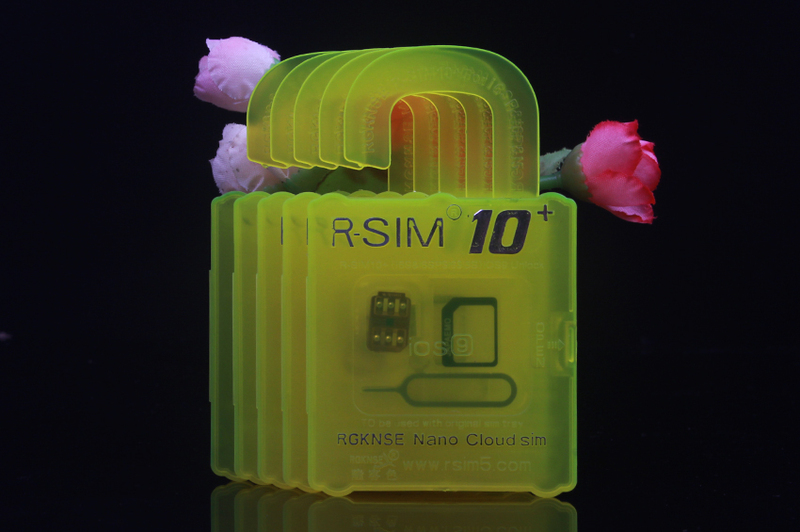 Choose RSIM 10+ is to choose the best first class serves. We will thank the loyal customers’ support and also look forward new friends coming.